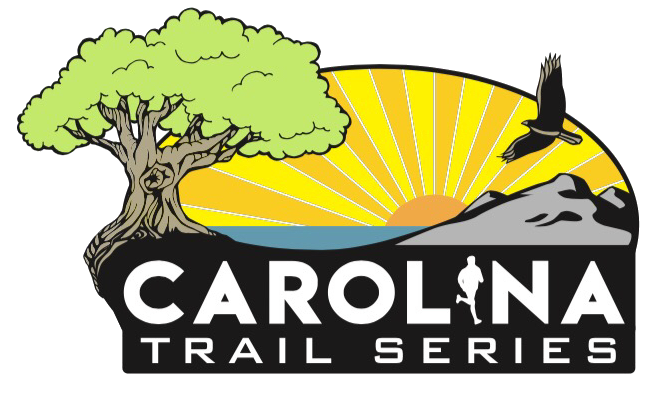 Carolina Trail Series 2019 | NC Race Timing and Running Events | Go Time! Run 3 Different Races, for 1 BIG Adventure. 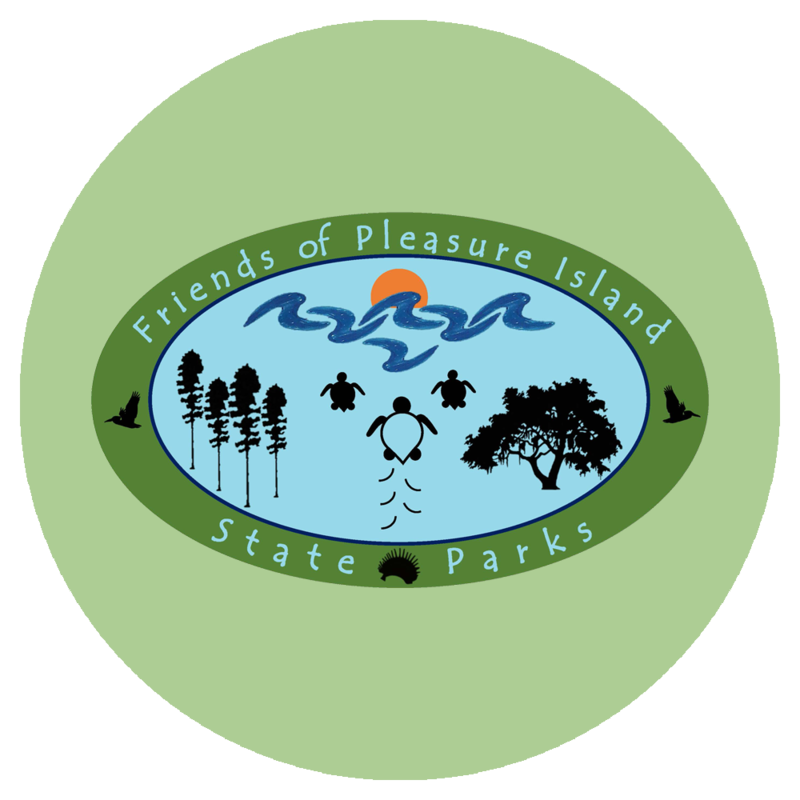 Join Go Time for this one of a kind adventure taking place near the Coastal Carolina region. Each race is an absolute beauty on it’s own, showcasing some of the regions most beautiful landscapes and trails. 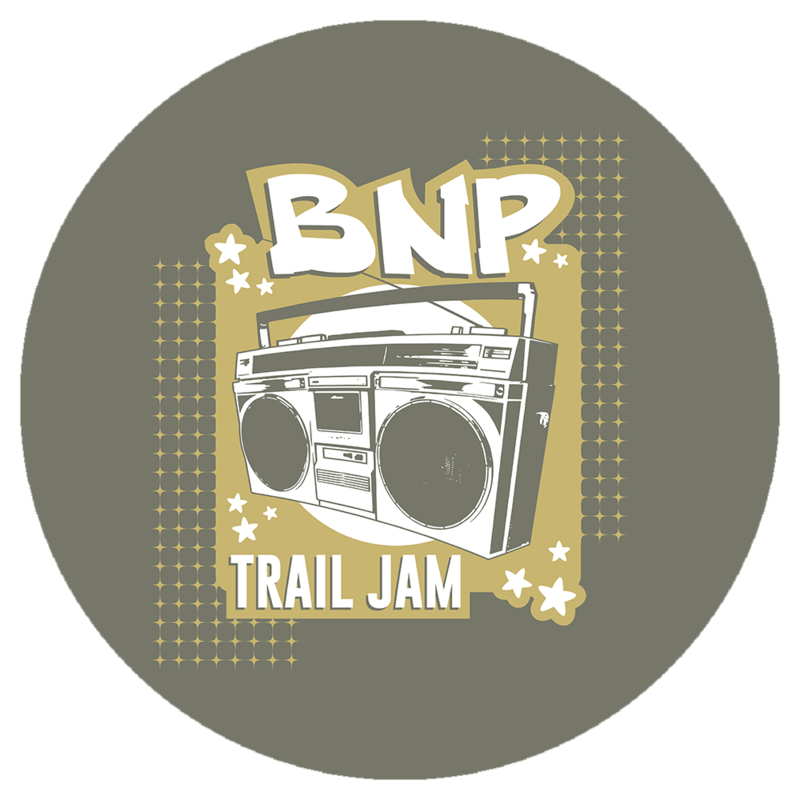 The series includes The BNP Trail Jam, The Blue Clay Breakout, and The Carolina Beach State Park Half Marathon & 5K. At each event participants will be competing for some of the most unique prizes including Trophies, Medals and Cash Money! When participating in the Carolina Trail Series itself, runners will receive a one of a kind Unique Prize. Participants who complete ALL THREE races will receive a prestigious series completion award showcasing the Carolina Trail Series! 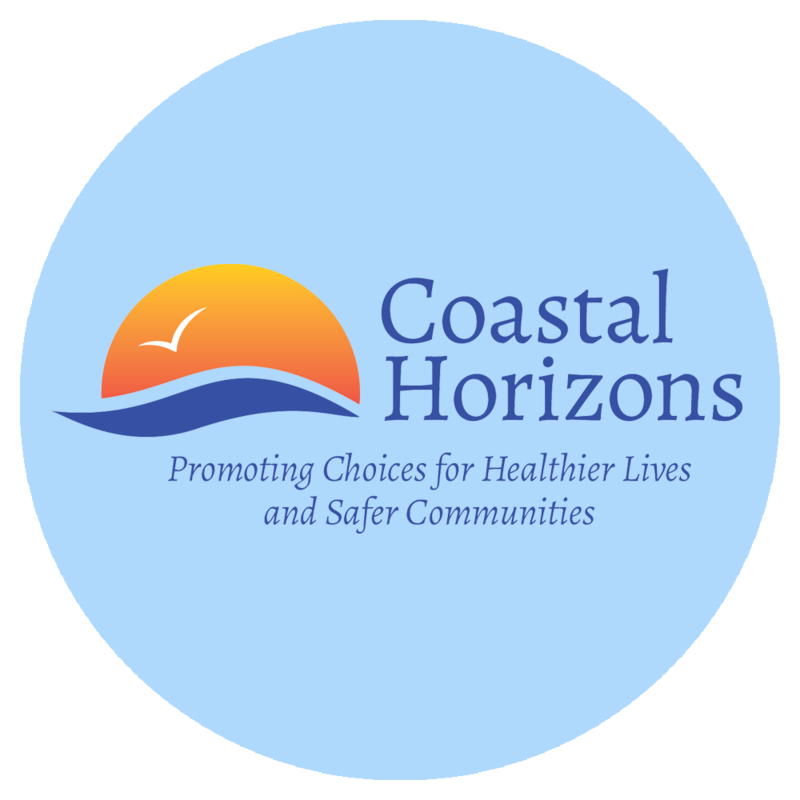 The awards ceremony for the 2019 Carolina Trail Series will be held right after the awards ceremony of the 2019 Carolina Beach State Park Trail Half Marathon (Saturday, December 28th). 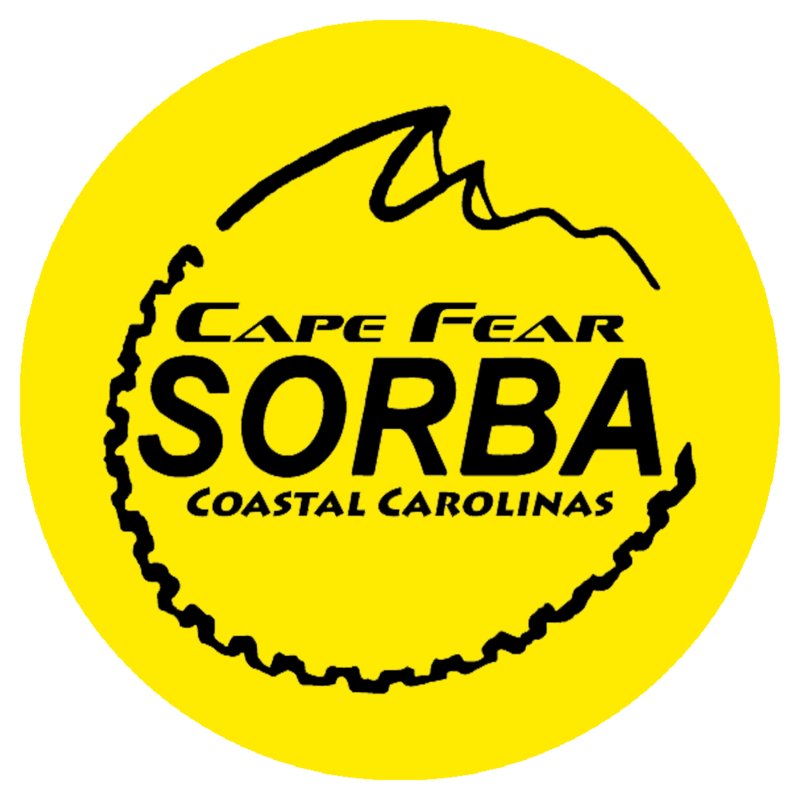 At this time, the winners will receive the awards listed above and be recognized for completing the Carolina Trail Series. 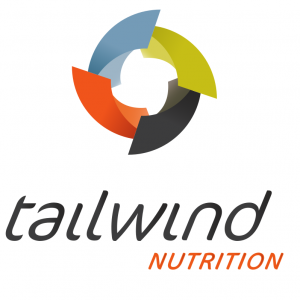 Thank You To Our 2018 Trail Series Sponsors! 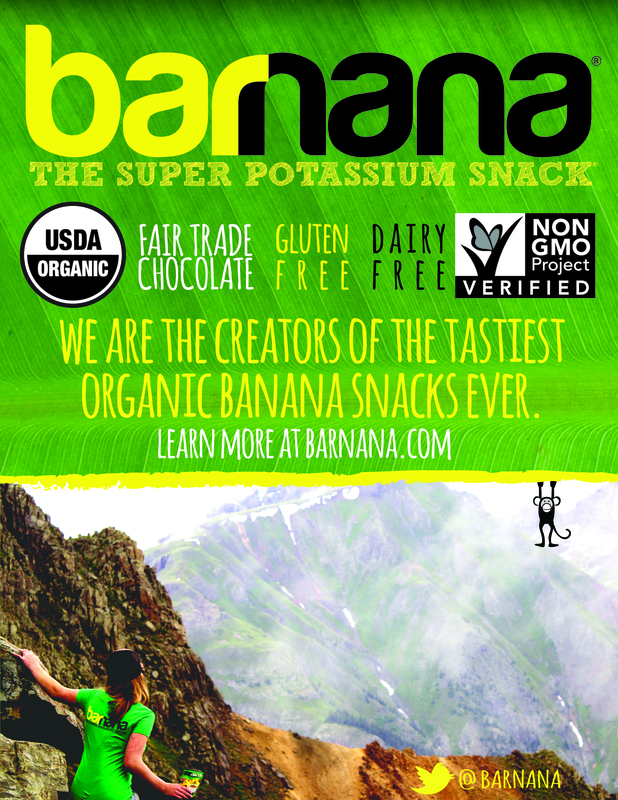 Want to Volunteer at a Race? 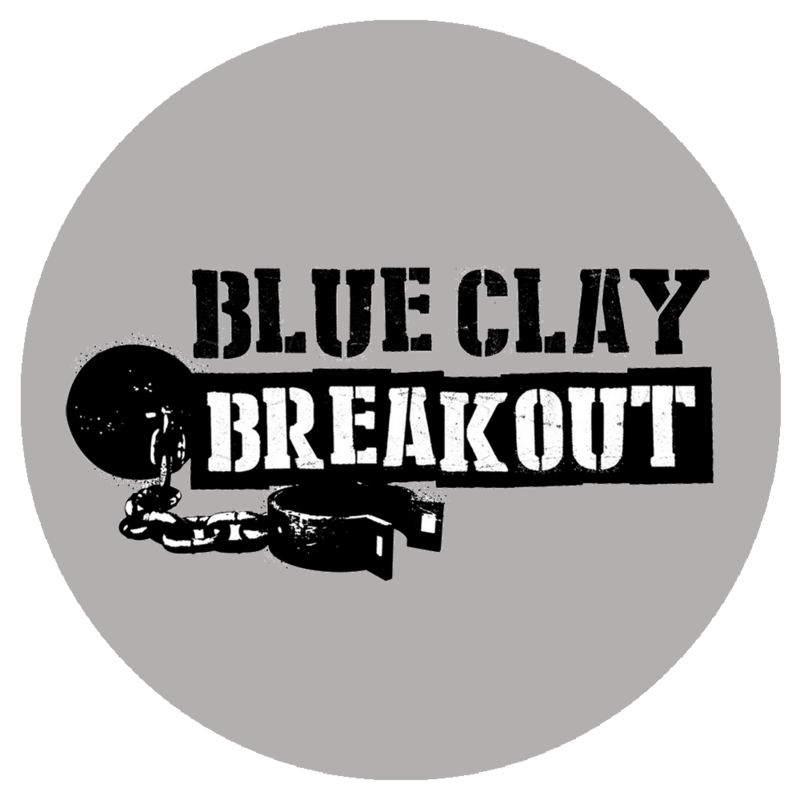 Participants who register for the 2019 BNP Trail Jam will receive a discount code via email after the race towards their 2019 Blue Clay Breakout registration! 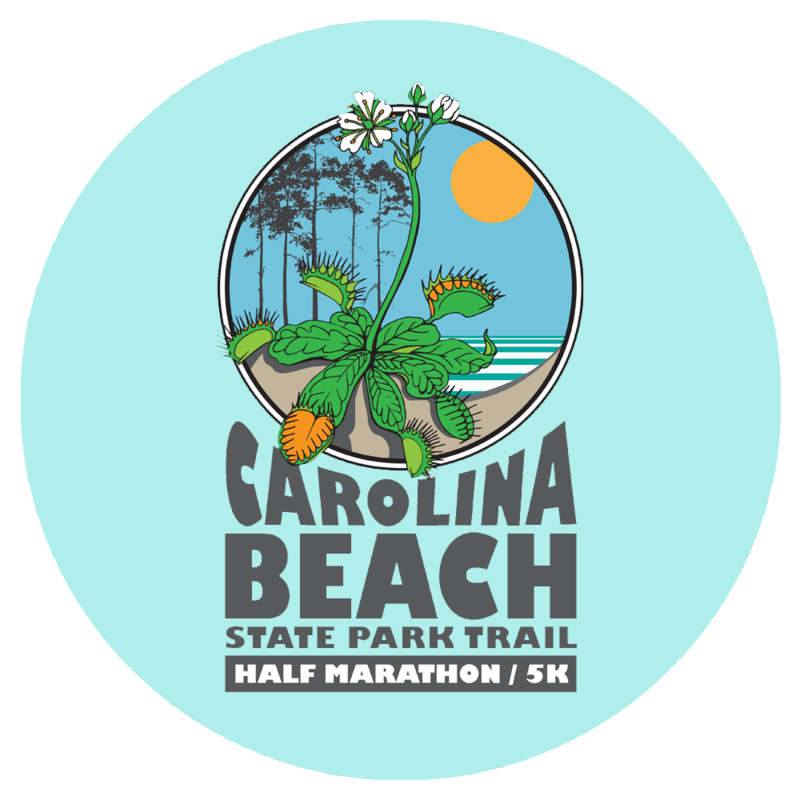 Then after Blue Clay Breakout, another discount code will be emailed out for the 2019 Carolina Beach State Park Trail Half Marathon & 5K. We hope to see you at ALL 3 Trail Races in 2019!